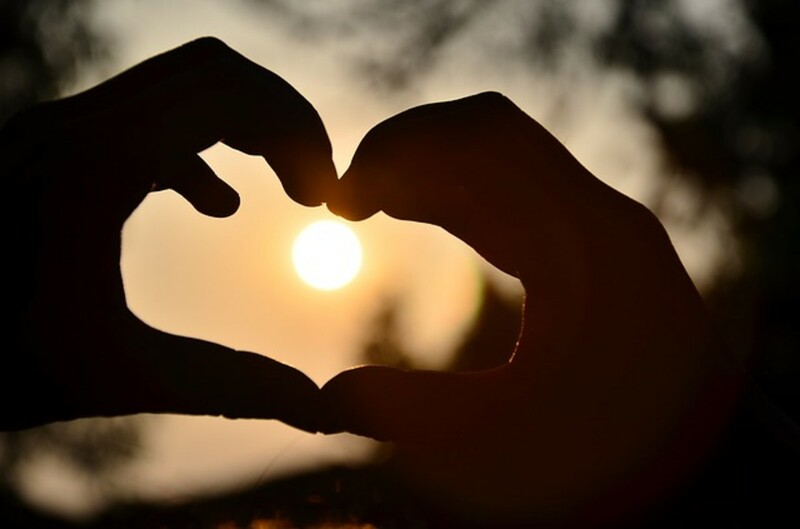 The most romantic day of the year is Valentine's Day that falls on February 14 every year. 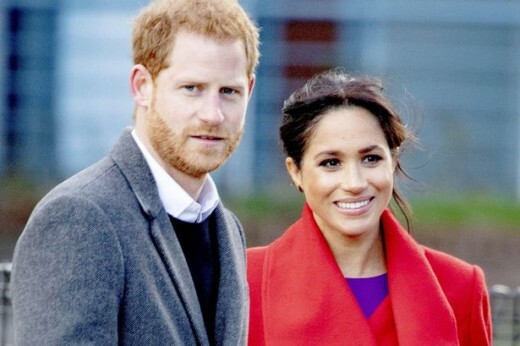 The upcoming non-official holiday will be the first Valentine's Day Prince Harry and Meghan Markle have been married. They got married on May 19, 2018 at St. George's Chapel in Windsor Castle. Prince Harry will be away on an official assignment on February 14, but his pregnant wife is staying home. She is scheduled to deliver their first child in the spring of this year. According to some reports, Meghan could give birth in late April or early May. This is Prince Harry and Meghan last Valentine's Day without a baby. Next year on Valentine's Day, they will be a family of three and their baby will be about 9-months old. 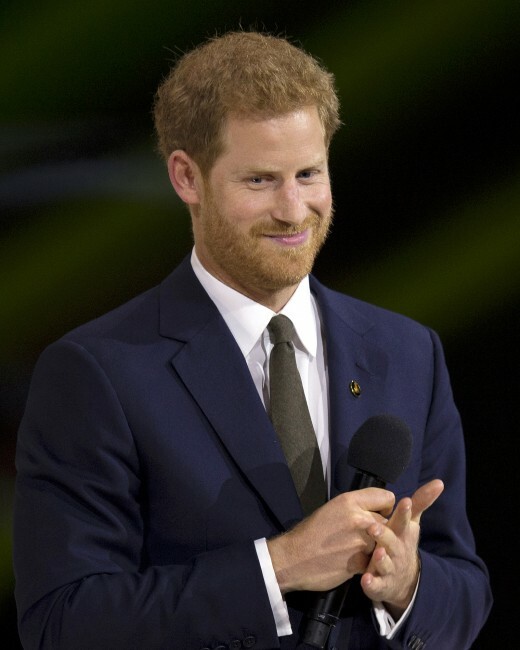 Kensington Palace announced that the Duke of Sussex will spend the popular day in Bardufoss, Norway at Exercise Clockwork to celebrate the operation's 50th anniversary. Exercise Clockwork is a military training exercise about 200 miles inside the Arctic Circle. Since 1969, the exercise has trained over 16,000 sailors for the Royal Marines and the Royal Navy. The Duke's schedule includes meeting with military service members on the base. While there, he will talk with engineers, aircrews, and other personnel. This will allow Prince Harry to become familiar with the training procedures that go on at the facility as well as to examine the equipment. Prince Harry is passionate about anything that deals with the military. After all, he served in the army for 10 years. He wanted to serve longer, but he was pulled out for security reasons for himself and the other soldiers who worked alongside him. Prince Harry took over the title and royal duties of Captain General of the Royal Marines from his grandfather Prince Philip, the Duke of Edinburgh who had held that position from 1953 until he retired in 2017. Kensington Palace did not announce if the Duke will return the same day or the following day. If he returns late on February 14, he will be able to see his wife on their first Valentine's Day as a married couple. 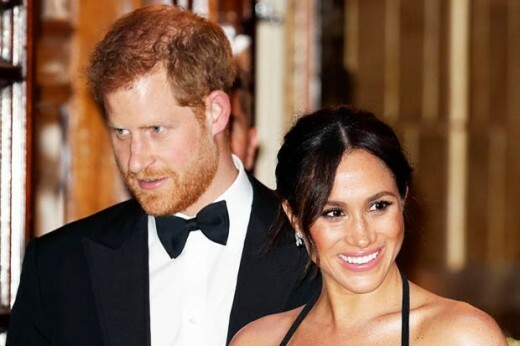 If Prince Harry does not return on Valentine's Day, Meghan will probably understand because they will be together to celebrate later. The married couple gets away on frequent secret trips that the public doesn't know about until after they return. In other words, they have not been limited to celebrations and dates that are often combined with their official assignments. Meghan has been rather busy lately visiting her new patronages. However, Kensington Palace did not disclose what Meghan will be doing while Prince Harry will be away. Even though Meghan will not join her husband on his trip to Norway, they do have some upcoming joint assignments before and after his solo trip. 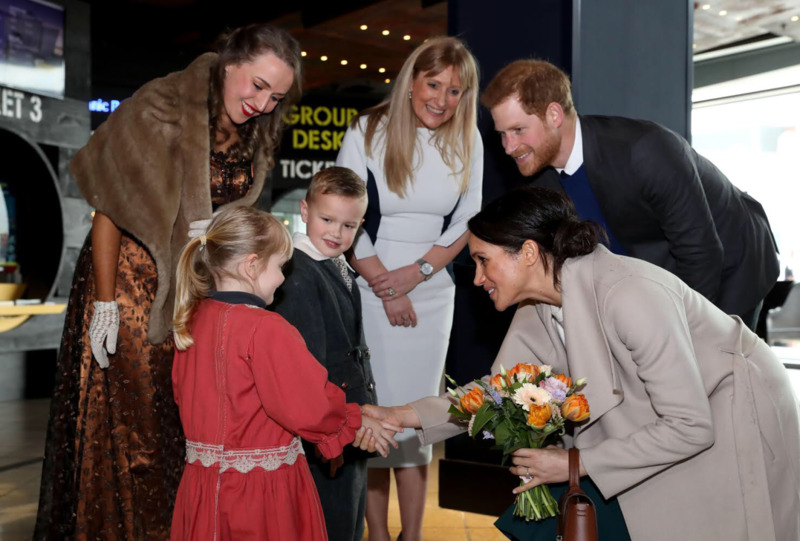 Last week, the Duke and Duchess of Sussex attended a panel privately where they judged awards for wounded soldiers and injured veterans. They attended the same event last year, and Meghan helped present an award. Before Harry leaves for his Norway trip, he and his wife have a joint assignment on February 1 when they will visit Bristol. There they will meet with the public and local organizations to get first-hand information and learn about Bristol's history and culture. They also have a joint assignment on February 7. They will attend the Endeavour Fund Awards at Draper's Hall in London. This is close to home which makes it more convenient for Meghan to attend while being six-months pregnant. Valentine's Day is also called Saint Valentine's Day. It is not an official holiday, but that doesn't keep people from celebrating. People spare no expense on what they do. The cost spent on that one day adds up to between $18 and $20 billion worldwide. Individuals usually spend an average of $150 on various things including flowers, chocolates, gifts, dinners, and other things to let their loved ones know they care about them. 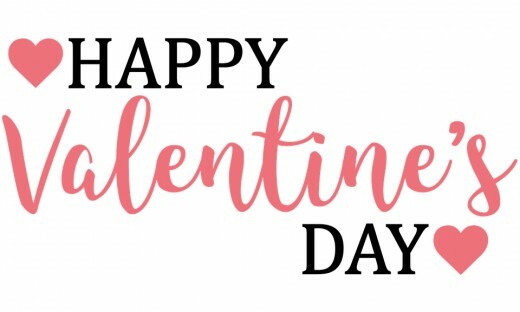 Happy Valentine's Day is extended to those who will be with their loved ones on February 14 and for those who will be separated like the Duke and Duchess of Sussex. 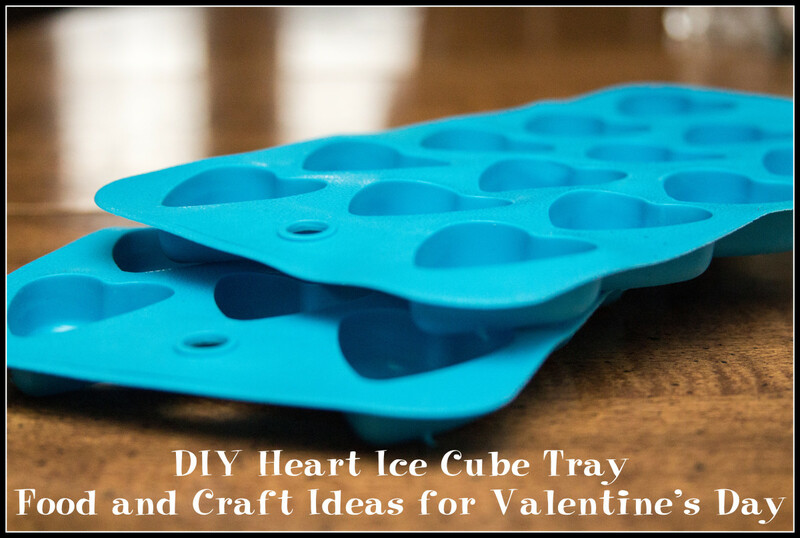 Remember where true love exists, the gestures of Valentine's Day can be made long after February 14. Every day can be a Valentine's Day. 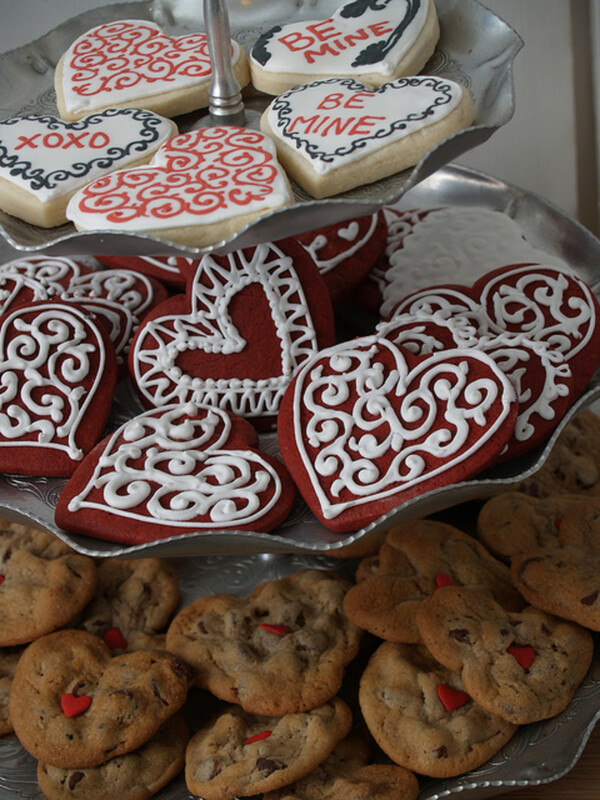 Will you be with your loved one on Valentine's Day? Tim, like you, I think Prince Harry and Meghan have a good relationship and can adjust when something like this comes up. They seem to be on one accord when duty calls. Interesting article. This again shows me why I like this couple. They understand duty. The reason for Harry being away is no small one, but a necessary reason for his country and indirectly ours, too. Likewise, he can sympathize with the soldiers he are visiting who are away from their families. Harry will be a man careful to exercise any military actions. The nice thing I learned from your article is that Harry and Meghan have secret fun trips. That's really special and romantic. But maybe he will make it back in time to enjoy part of the day. Love reading about one of my favorite power "humble" couples.